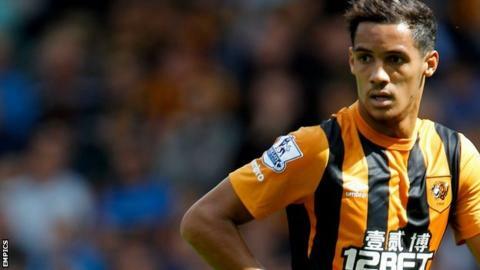 Nottingham Forest are in talks to sign Hull City winger Tom Ince. The 22-year-old only joined the Tigers from Blackpool in the summer but, after starting the first three games of the season, his only other appearance came in a League Cup tie in September. Reds boss Stuart Pearce said at the weekend that he was keen to make a loan signing and a deal for England Under-21 international Ince now seems imminent. Ince is the son of ex-England and Manchester United midfielder Paul Ince.